The Beats is the first-ever fully illustrated account of the Beat scene – a creatively explosive and influential period in American cultural and social history. 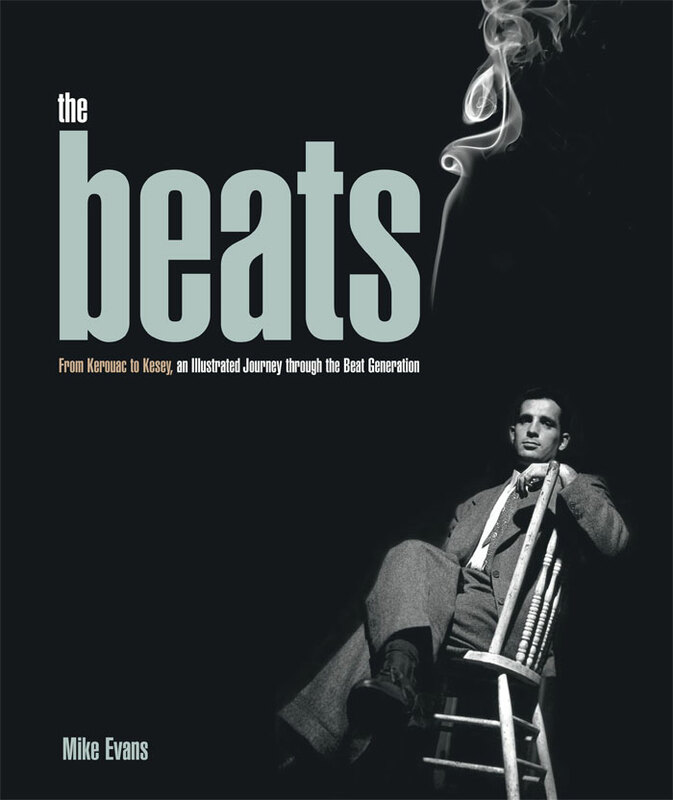 This book follows the turbulent saga of writers Jack Kerouac, Allen Ginsberg, William Burroughs, and Neal Cassady, through reckless love affairs, obscenity trials, murder cases and press vilification to ultimate media celebrity – and the ‘Beatnik’ craze that followed. The book features a wealth of first-hand quotes, including selected excerpts from exclusive interviews with Beat muse Carolyn Cassady, and over 200 illustrations, many of them rarely seen before.